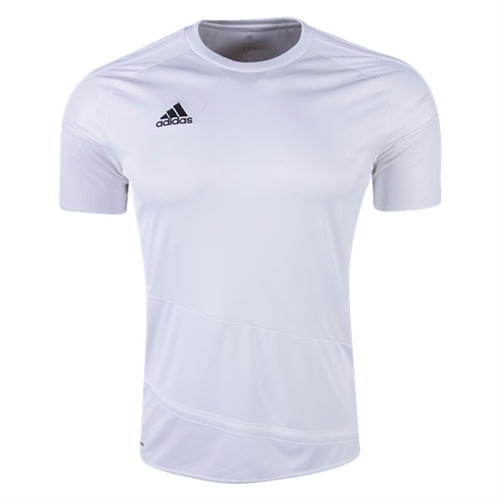 Our adidas Regista 16 Jersey helps you stay cool while making the plays that spark the entire team. 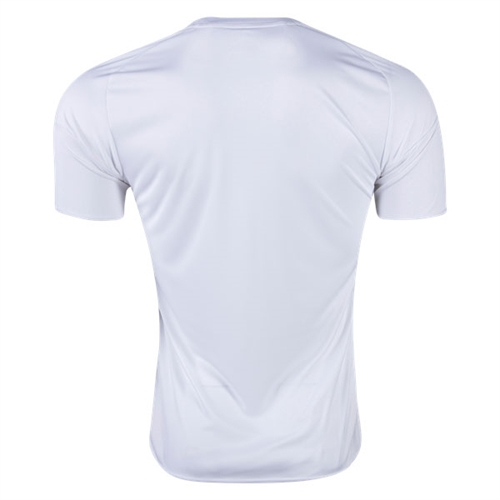 This men’s footballs jersey is made with ventilated climacool® to manage heat. A sustainable process dyes the fabric without using water.